What Is The Theme for February? 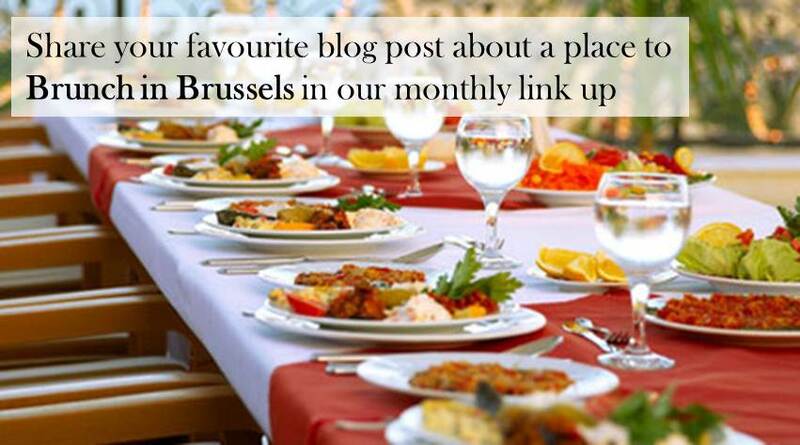 What was your favourite brunch spot in Brussels post? That is what we want you to link to here.